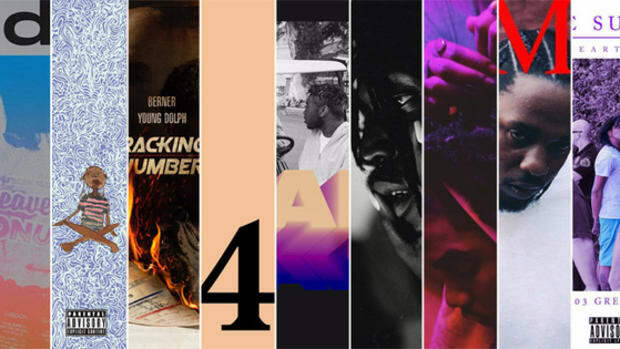 Amidst the existential dread that characterized much of 2017, there was always incredible music to turn to in times of darkness. 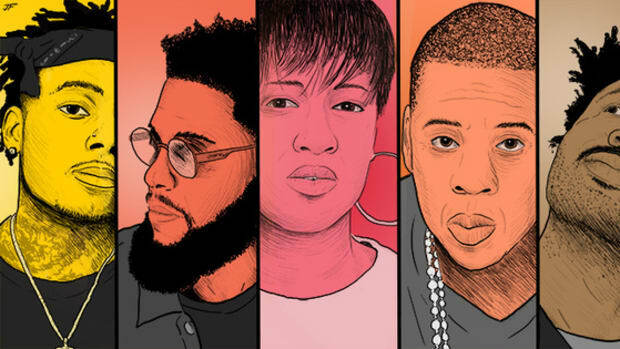 A handful of veteran favorites turned in their most critically acclaimed efforts in years, from Kendrick to JAY-Z to Big K.R.I.T. 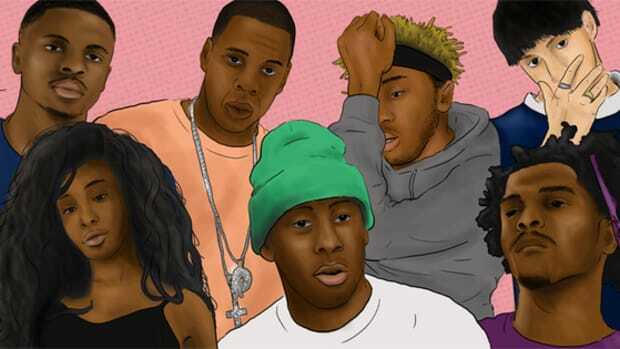 to Tyler, The Creator. 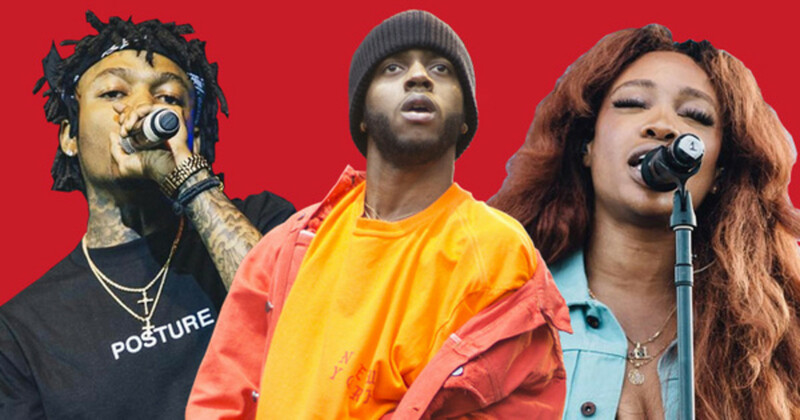 Even more exciting than great projects from established names, though, were 2017&apos;s breakout stars. 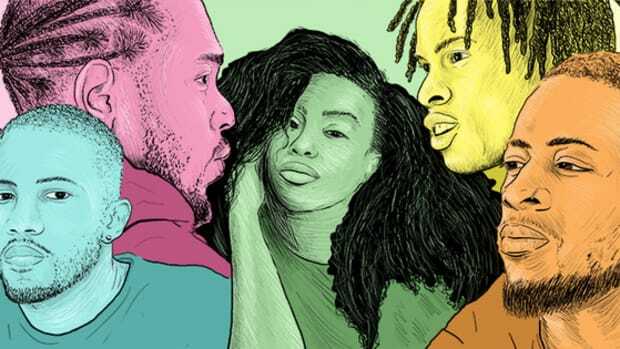 Names that the masses either weren&apos;t familiar with last year or who exploded to plateaus we might not have thought possible have given us the comfort of knowing that 2018 will be a welcome treat so long as their voices are soundtracking our lives. 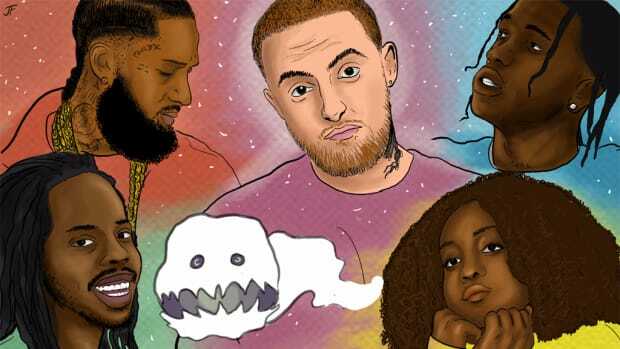 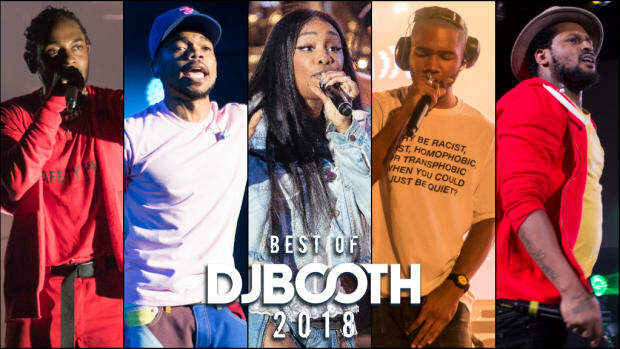 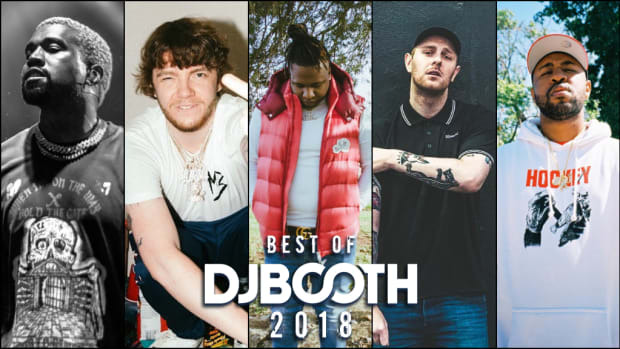 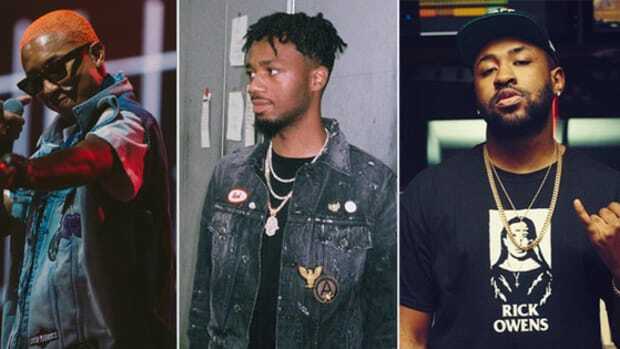 Narrowing down a sizable list of artists to just 10 wasn&apos;t easy considering all of the new talent on display over the past 11-plus months, but the following names stood out above all the rest this year as the best new artists to carry hip-hop and R&B into a new generation for years to come.